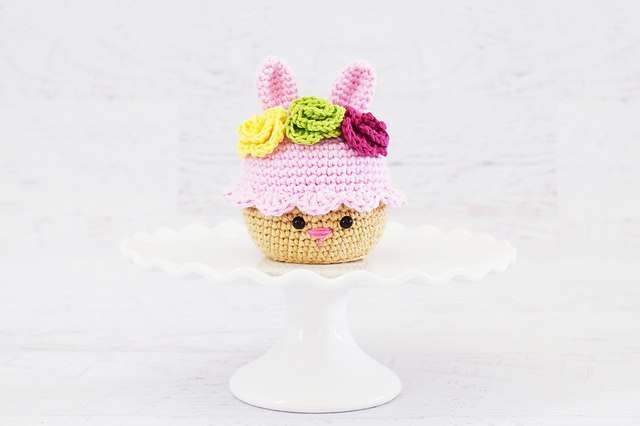 Cupcakes, donuts and cookies are enticing to young and old, but they are so fattening and bad for you that we can’t eat them every day. 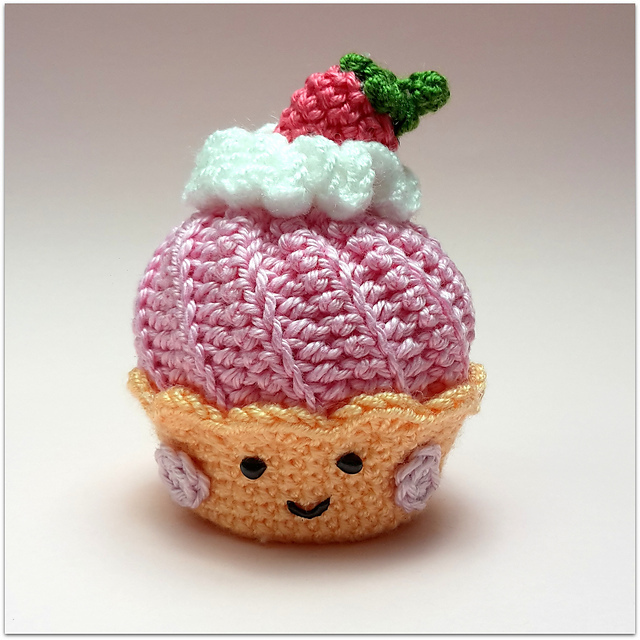 Some of us can’t even look at a cupcake without gaining a few kilograms. 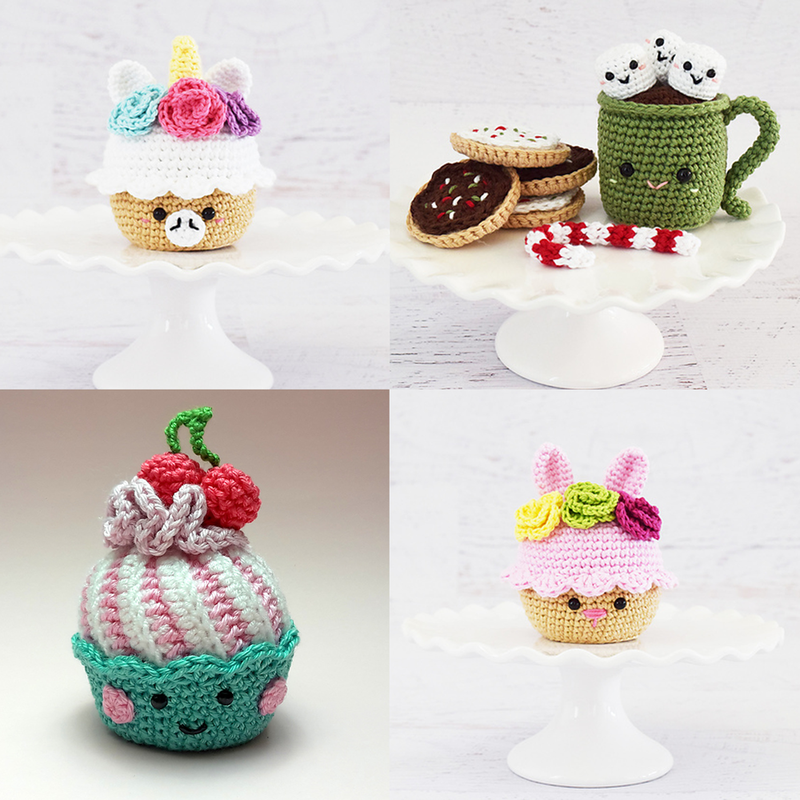 That’s why these amigurumi desserts are so perfect. 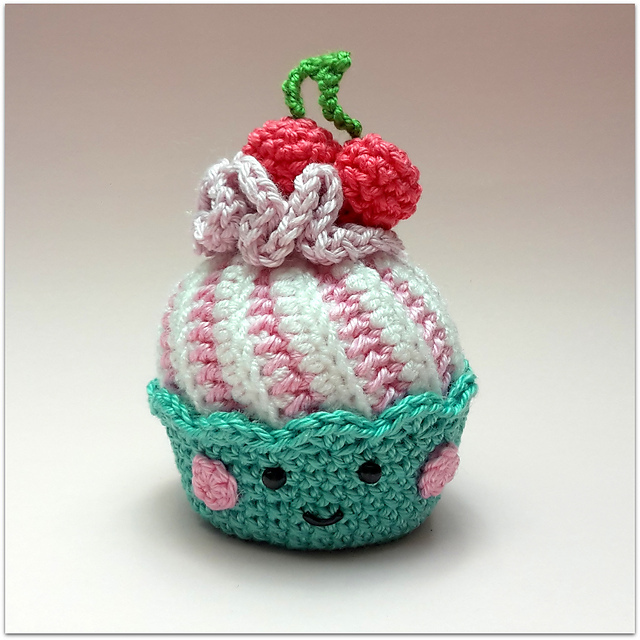 Amigurumi desserts are non-fat, non-greasy, non-sticky and they last forever! 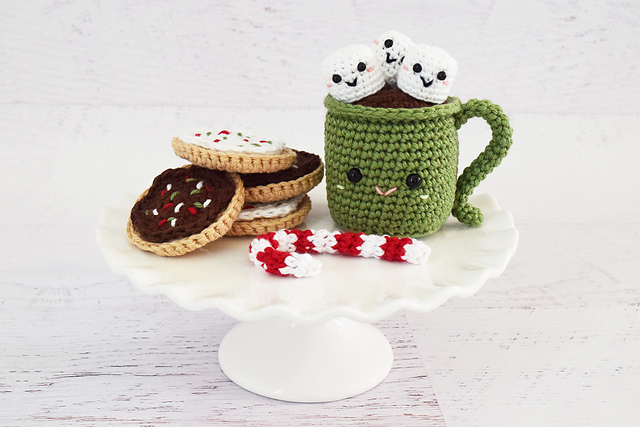 Make them for a toddler’s tea party or for a teacher or coworker’s desk, it’s sure to brighten up anyone’s day. 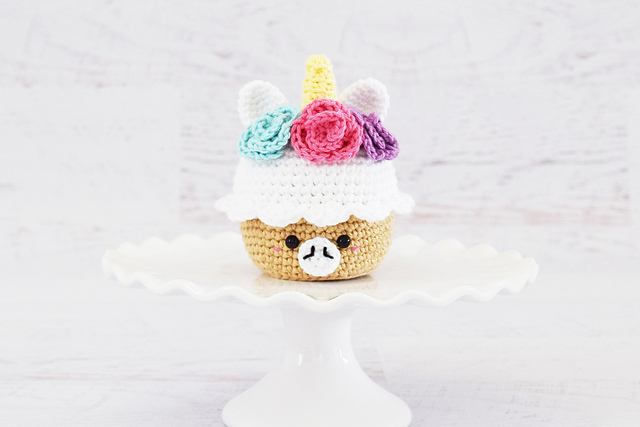 Designed by Yarn Blossom Boutique, Hello Yellow Yarn and Candy van Sweet. 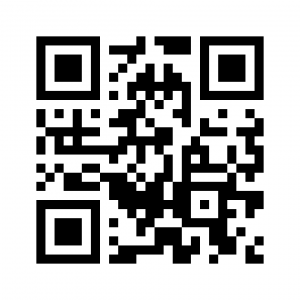 Click on these links to check out their Ravelry stores. 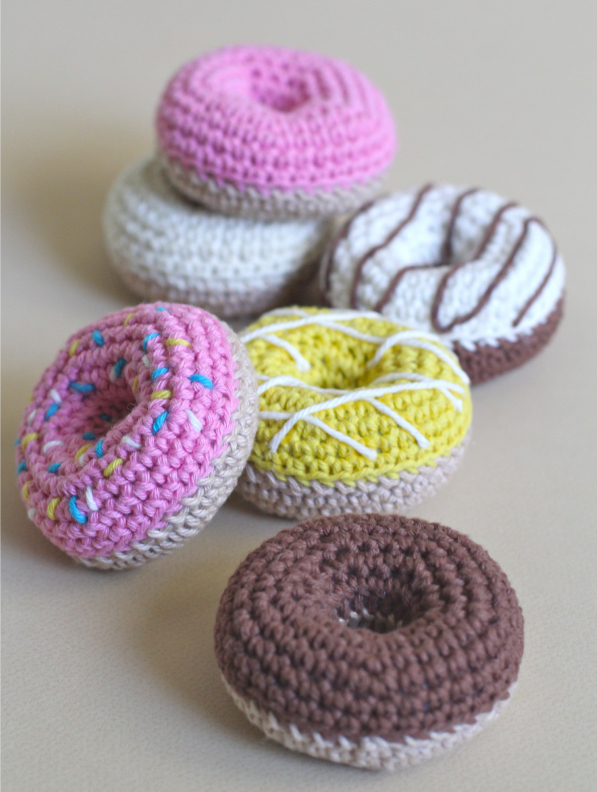 You can download all of these patterns from Ravelry too.